Within the Board, there is an Audit Committee. The Audit Committee comprises Agneta Bengtsson Runmarker and Jon Risfelt. 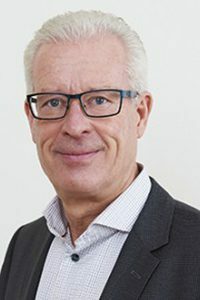 Born 1953, Master of Engineering of Industrial Economics at Linköping University of Technology. Director since 2015. Director the Board of SyntheticMR AB, Biotage AB, Xvivo Perfusion AB and 3Brain AG. Shareholding: 20 000 Series B shares. Born 1967, Master of Business Administration at Henley Business School. CEO and President of Stille AB. Born 1958, Master of Science in Mechanical Engineering from Chalmers University of Technology, Göteborg. CEO of VBG Group AB. Chairman of the Board of VBG Group Truck Equipment AB and Mobile Climate Control Group Holding AB. 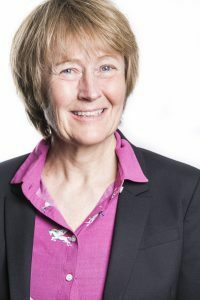 Director of the Board of VBG Group AB and Sparbanken Lidköping AB. Shareholding: 945 Series B shares. Born 1952, Master of Science. Ph.D from Chalmers University of Technology, Göteborg. Partner in ISEA, Industry Senior Advisors. 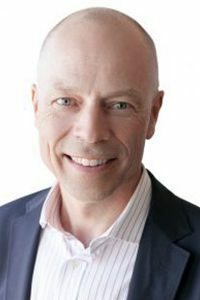 Director of the Board of Jeppe Magnusson AB, Premune AB, Premune IPR AB and Auremune AB. Shareholding: 3 946 Series B shares. Born 1961, Master of Science in Chemical Engineering at the Royal Institute of Technology. Director since 2017. Chairman of the Board of Bisnode AB, Bisnode Business Information Group AB, Caboline Group Holding AB and Cab Holding AB. Board member of Bilia AB, Boule Diagnostics AB and KnowIT AB. Shareholding: 1 800 Series B shares. Born 1957, Master of Business Administration in Economics. Chairman of the Board of TMF (Trä- och Möbelföretagen). 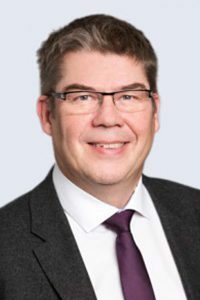 Director of the Board of Götenehus Group AB, Svenskt Näringsliv, Arbio AB, Trähusstaden Sverige AB and Ferrocon AB.